This guide provides updates about Library services and resources, and promotes selected resources. Building works in the Library have now been completed and the main library space has now reopened. Library users will also be able to more easily locate and browse materials with a realignment of the library collection into a more linear configuration with improved signage. Library catalogue holdings for all print journal materials held have also been updated. Need a quiet study space? Fellows and trainees are encouraged to use the Library (which has a study/discussion space for up to 5 people) and the Fellows Room (which has a discussion space for up to 7 people) whenever visiting the College in Melbourne. Access to the College Wi-Fi service is also available. Core topics in cardiac anesthesia, 2nd ed. These new titles and many more can be accessed via the New Titles list, the complete A-Z e-books list, the discovery service and various subject-specific library guides, including the Primary Exam and Final Exam library guides. 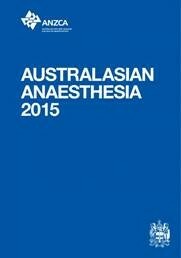 Our top 50+ most popular titles are also listed on our Anaesthesia Essentials guide. [UPD 4 April 2019] ANZCA Library staff will once again be available at the ANZCA Lounge in the HCI area during the 2019 ASM, ready to show you all the library resources and answer your questions. A number of publishers/vendors will also be participating at the lounge, providing promotional material, free pens and giveaways, and information about the ANZCA Library subscribed resources, plus your chance to provide in-person feedback. The Library will also be launching a number of exciting trials and initiatives throughout the ASM. 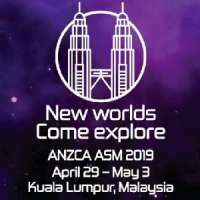 ANZCA Library is also running two workshops at the 2019 ASM for fellows and trainees who are interested in more effectively using and searching library resources. Both sessions will run consecutively on Monday, 29th April 2019. An introduction to the wide range of library resources available to fellows and trainees, with a focus on the primary and most useful tools, products, and services. After attending the workshop, participants will have a greater awareness and understanding of the resources and services, including the new library discovery layer, and tips and tricks for using them. This workshop will focus on literature searching in the MEDLINE databases, using Ovid and PubMed. After attending the workshop, participants will have a greater understanding of the use of MeSH headings, focusing, exploding and filtering searches, and a clearer idea of the key differences between Ovid MEDLINE and PubMed. Note: Participants are expected to have some experience with searching and using library resources. Spaces are limited, so be sure to check the schedule and register early to avoid disappointment. [22 March 2019] The library in collaboration with FPM has created a new Pain Medicine Training Guide. This guide has been designed for medical personnel undertaking pain medicine related training, including the Basic Clinical Skills course, to assist in locating relevant resources on pain medicine, including those available through the ANZCA library. 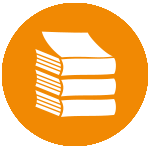 The new guide also includes an FPM Essentials section focusing on the recommended readings for the Essential Topic Areas (ETAs). [8 March 2019] The library has created a new Gender Equity library guide. This guide has been designed for anaesthetists and pain medicine specialists interested in Gender Equity o locate relevant resources on this topic, including those available through the ANZCA library. [12 Feb 2019] It is now possible to access full-text ANZCA Library resources via Google Scholar. And now Google Scholar can be easily configured to show you which of the search results are available from ANZCA Library. Once configured, just look for the Full text @ ANZCA link when using Google Scholar. See our dedicated Google Scholar guide for further information including full configuration details. [7 Feb 2019] The library has created a new Ophthalmic Anaesthesia library guide. 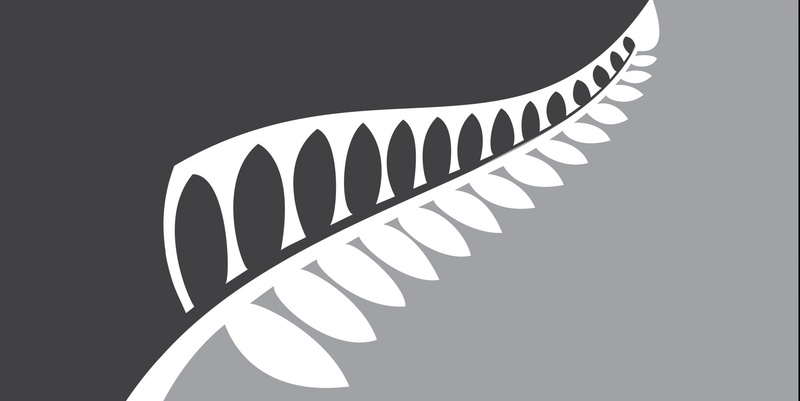 [14 November 2018] Update: NZ print titles have now been added to the new library system and are now searchable/requestable via the discovery service. Note: With the move of the last of our borrowable books to the new system, access to the legacy catalogue has now been switched off. For more information on how to request NZ-based print items, see the Borrowing guide. NZ-based users are also reminded that the new discovery service has a new Māori language interface. For more information about how to utilise this and other features, see the Help guide. [25 October 2018] The Library continues to refine and adjust access to its new discovery service in response to feedback from our users. Journals: article-only and journals-only search boxes have been added to the top of the page. E-books: an ebooks-only search box has been added to the top of the page. The A-Z list has also been further refined to remove non-relevent titles. A link to the most popular e-books has also been added. We want your feedback? Having issues locating a particular resource or need help using the new service? Then please contact the library and let us know. From 1 August 2018, Ovid will be discontinuing support for the OvidToday app. Whilst current users will be able to continue to use the app until their tokens expire, the ANZCA Library will not be able to troubleshoot any issues that users encounter. Calling all ANZCA & FPM researchers - promote your research and publications! [27 April 2018] The ANZCA Library – in association with the ANZCA Research Foundation – are excited to announce the launch of the ANZCA Institutional Research Repository (AIRR). 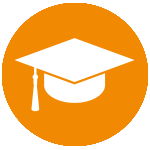 AIRR is an institutional repository that identifies, captures, stores and facilitates retrieval of the research and publication output of ANZCA and FPM fellows, trainees and staff for the collaborative benefit of local and global clinicians, researchers and health educators. Do you publish or present papers? We are seeking researchers and authors who would like to register and start contributing their publications via self-submission; set-up an author profile; or provide comment/feedback. Launched at the May 2018 ANZCA ASM! The creation/implementation of an institutional research repository was first recommended as part of the 2015 ANZCA Library Review, and supports key strategies within the ANZCA Strategic Plan 2018-2022 for the goal of DRIVING research and quality improvement. See our dedicated AIRR guide for further information including full access details. 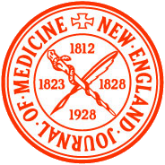 [13 March 2018] The New England Journal of Medicine (NEJM) is a weekly general medical journal that publishes new medical research and review articles, and editorial opinion on a wide variety of topics of importance to biomedical science and clinical practice. BJA and BJA Education have moved! 20 December 2017: The British Journal of Anesthesia (BJA) and BJA Education have moved to a new publisher (Elsevier). The move in publisher has resulted in both titles moving from the Oxford Journals platform to the ScienceDirect (Journals Consult) platform. And remember to update your own saved links! Ever tried looking for that key article from a copy of the ‘Blue Book’? You can now search each edition of Australasian Anaesthesia from 2003 through the Informit Health Collection, which can be accessed through the Library Databases page. Each article has been indexed to include author details, abstracts, and even subject/keywords. PDF and flip-book versions of the ‘Blue Book’ can be viewed from the College Publications webpage. A number of your favourite e-books available through the ANZCA Library have moved to a new platform – Taylor & Francis eBooks. You can still access them through the Library’s e-book page, as well as the library catalogue, database and library guides. Development of the new T&F eBook platform is ongoing, with additional functionality (including advanced search features) to be introduced in the coming months. [March 2018] Audio-Digest provides instant online and mobile access to 371 accredited audio lectures and board reviews presented by experts from leading institutions, bringing clinicians a convenient continuing medical education (CME/CE) experience. 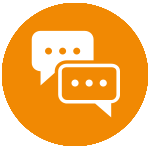 ​[November 2017] Using ClinicalKey Australia for the first time or want to take advantage of some of ClinicalKey's special features? 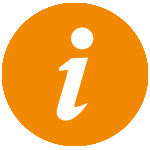 See our dedicated ClinicalKey (Australia) guide for further information including full access details. 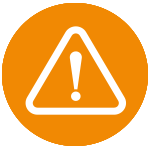 [10 February 2019] We are currently experiencing an issue with ClinicalKey e-books whereby the contents listings for titles are not displaying, thereby making certain chapters inaccessible. The issue has been reported to the vendor and we hope to have a solution soon. 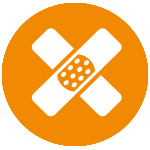 UPDATED 12/2/19: The issue with ClinicalKey has now been RESOLVED. If you are still experiencing issues, please contact library@anzca.edu.au. We are currently experiencing access issues with the above titles. We are working with our vendors to resolve this, and hope to have a resolution soon. Please Note: It is now possible to provide articles for both journals via the library's Request an article service. Some users are experiencing access issues with titles from the above e-book collections. The issue is preventing users from successfully authenticating as ANZCA members when they are within the IP range of an institution that also has a subscription to any McGraw Hill e-book collection. This results in the user only ever being authenticated as a user of that institution - and not ANZCA. We are continuing to work with the vendor to resolve this issue and will keep you updated on any progress. 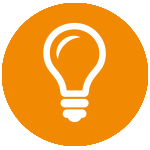 Workarounds: Access to the above collections should be unaffected when accessed outside the IP range of the affected institutions. 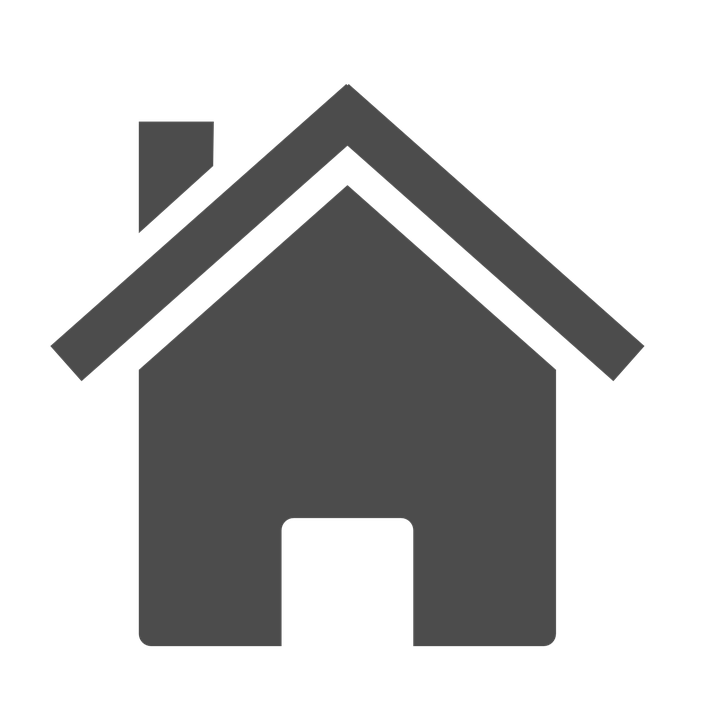 This includes access from home and access from a mobile device using 4G (and not the institutions' Wi-Fi). 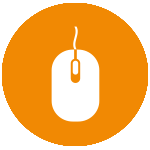 Users with a pre-existing MyAccess login, can sign out of the affected collections, and sign in using their MyAccess credentials. 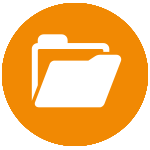 Users requiring urgent access can submit a chapter request/s via Request an article service.